Over few hundred miles apart – one bang in the center of the capital city Thimphu, another at the extreme fringes of the country’s northern border – two stinks have apparently been fomenting for some time. I wasn't aware until very recently. The Stinking Stench: The foul stench of raw sewage is unmistakable as you pass the Secretariat of the Ministry of Works and Human Settlement (MoWHS). Quite evidently, the building that houses the Ministry and Departments that set out building codes and construction and design standards has a leakage in their sewage system. You can see the raw sewage filling the drainage system below the building. Such irresponsibility is not only pathetic, it’s demoralizing in a nation that prides itself on environmental stewardship. 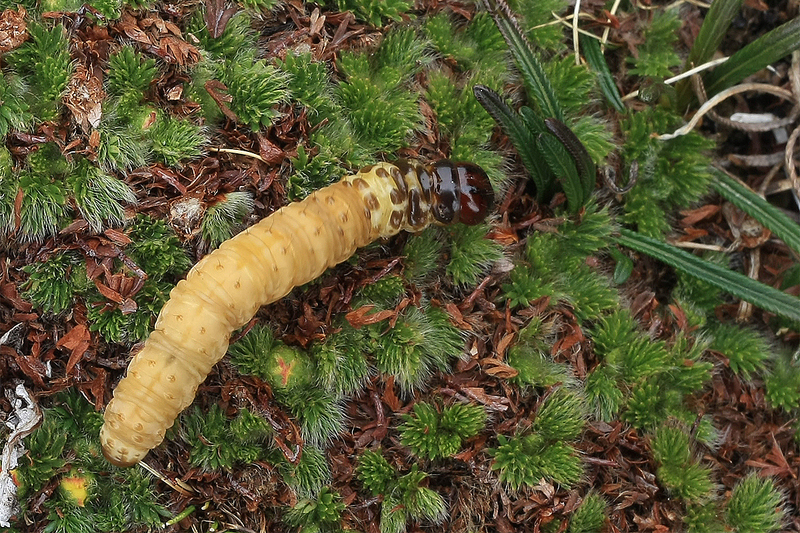 The Alpine Rumpus: Now, this stink has the potential to turn deadly. It needs immediate attention and I hope that the government will look into the problem with wisdom and foresight. Unfortunately this is an election year, and I suspect that the politicians are likely to flaunt the cause as something of a political opportunity rather than as a problem that needs solving. The issue surrounds the curiously formed, crinkly, half-worm-half-grass oddity known as Cordyceps sinensis. The most expensive among the traditional Chinese medicines (TCM) is all set to turn a trail blazer – one that history is likely to quote as the event that marked the beginning of provincial conflict in the country. An intense discord has apparently been brewing for the past few years among the highlanders – the inhabitants of the high altitude Gewogs of Lunana, Sephu, Laya etc. 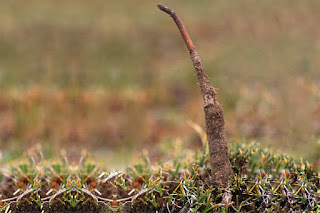 Central to the discord is the right of harvest of the highly priced Cordyceps sinensis, or Yartsa Guenboop. During my recent trip to Lunana, I was witness to a conversation between a government official and a Gewong Tsogpa of Lunana. Apparently, there is a rule that says that only Lunaps can harvest Yartsa Guenboop within the territorial boundaries of Lunana Gewog. Similarly, Lunaps cannot go and trespass into other Gewogs. I am not sure where there is fairness in this strangely divisive rule – but the problem is that people are unwilling to adhere to these conditions. It seems that the Sephups and the Layaps are “poaching” into Lunana territory. Lunaps are not taking it lying down – they are ganging up to chase away the plundering neighbors. While Layaps are smart and move away when chased (only to come back hours later under the cover of darkness and stealth), the Sephups are in no mood to listen. They stand their ground and insist that they have a right to harvest a common, naturally grown bounty that belongs to the whole nation and the people of Bhutan – not merely to the Lunaps. Upon insisting that they leave, the Sephups are said to have threatened that when this is all over, they will take a similar stand: that Lunaps will not be able to access Sephup territory, or there will be murder and slaughter. The Lunaps of northern regions of Lunana must exit through Nikachhu for their daily essentials, and Nikachhu is under Sephu Gewog. KUENSEL of 28th May, 2018 reported that the BHSL chopper made 10 sorties to the harvesting areas on 27th May, 2018 alone to defuse the dangerous atmosphere that was brewing among the highlanders. That day, I was still in the harvesting areas in Lunana, but I have no idea if the government officials from Thimphu managed to chase away the Sephups. But of one thing I am sure: This is not a boundary dispute. It is about the right of ownership of a mystical oddity whose potency has the magic to cure hair loss and to correct erectile dysfunction. Before the harvesting and collection of Yartsa Guenboop was legalized in 2004, I was among the very, very few who advocated in writing the need for the legalization of Cordyceps collection. 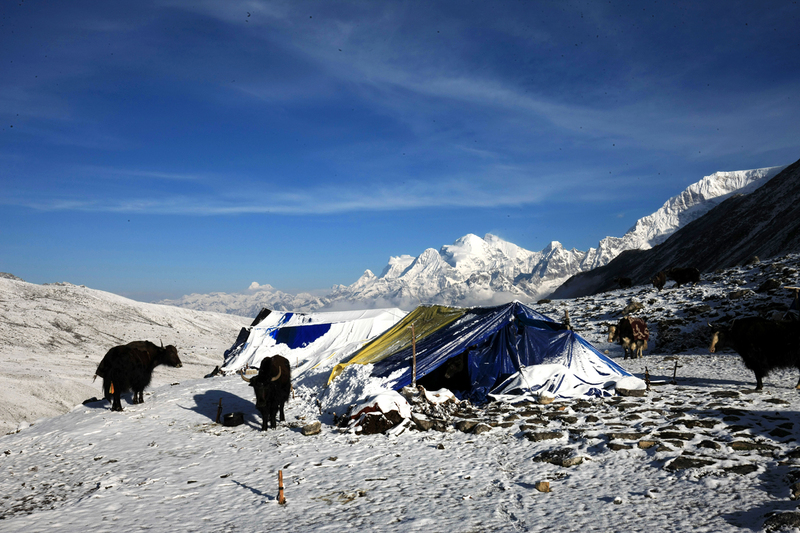 I did so because during those days, Bhutanese collectors were being penalized and fined and jailed for collecting the worms, while the Tibetans across the border plundered the bounty without let or hindrance, in the process making millions from its sale. Little did I know that years later, legal Cordyceps collection could result in the country’s first case of provincial conflict. Time is now for the Government to rethink the policy. Clearly, there is a real danger that this could escalate into something that the country does not need – least of all on our northern borders. 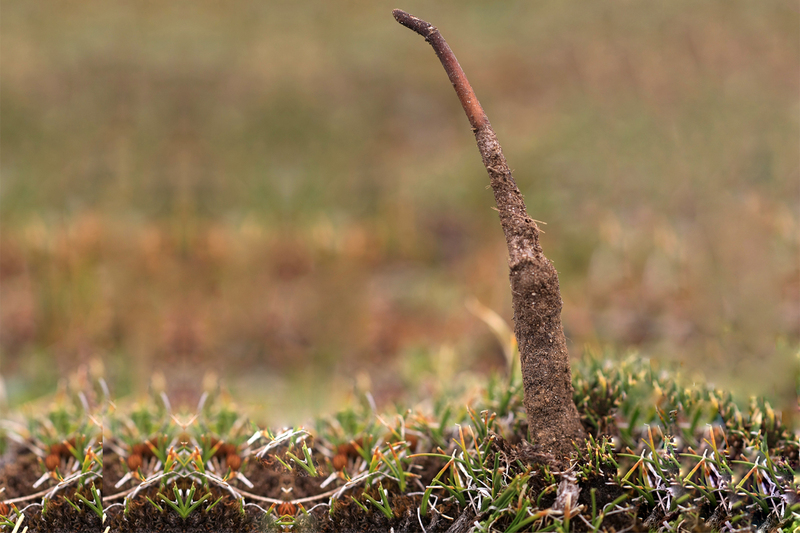 This is a great first hand piece on resource conflicts arising from collection of Cordyceps. High value natural resources increase the risk of conflicts, and they have been associated with armed conflicts and millions of deaths in the world. A literature review show that resource conflicts happen on all scales from neighbours arguing over the fence to villages over the irrigation water access. 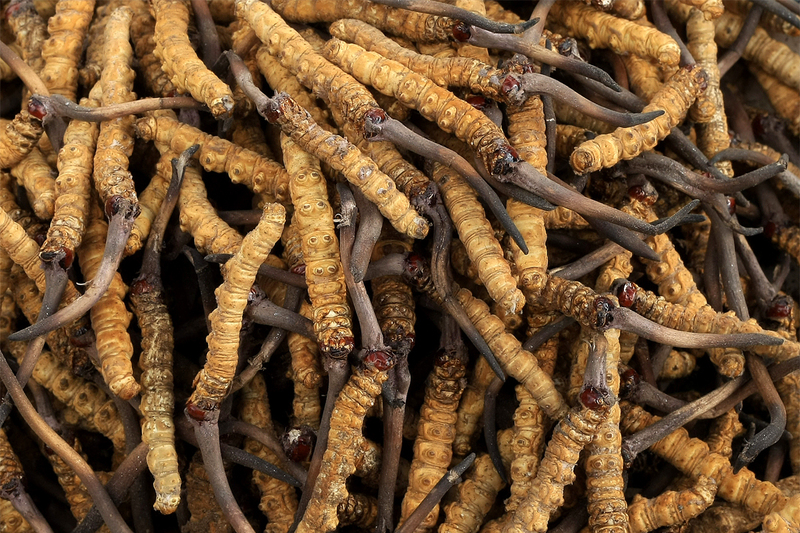 Rules on Cordyceps are clear in that individual access rights and boundaries are clearly defined but the high earnings from the resource make one group to break the rules. Local disputes are typically resolved through existing written laws and customary laws. However, this time, the conflict was violent enough for the Government to depute armed police and forestry personnel. The conflicts may grow more frequent in future. How we can address the issue? First, make clear the Gewog boundaries on the ground. Second, reiterate the rules. Social conflicts have always been with us. They can be a positive source of creative problem-solving and an important part of progress and development. 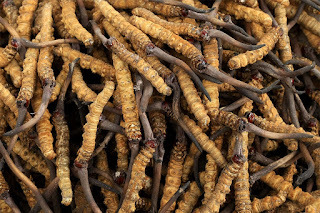 Legalisation of Cordyceps in 2004 was the best thing that happened in the forest policy in the country that local people derive economic benefit from their local natural environment rather than locking it up under the guise of conservation with no proper justification. Thank you Yeshey for the opportunity to pen down a few thoughts.